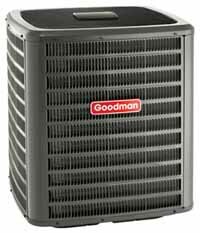 With this heat pump system, you will enjoy year-round comfort, thanks to energy efficiency and operating sound levels that are among the best we offer – all at a refreshingly affordable price. Read more about this product at the manufacturer’s website. Copyright ©2019 Pamlico Air, Inc. All rights reserved.